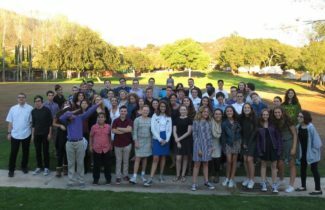 Open House - Sunday March 31, 2019 at 11:30am - Especially looking for new 8th and 9th Graders to join us! 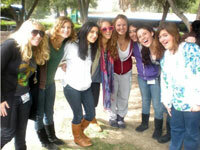 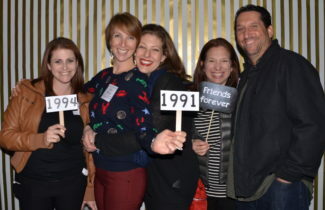 70th ANNIVERSARY GALA & ALUMNI REUNION! 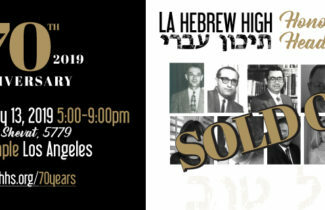 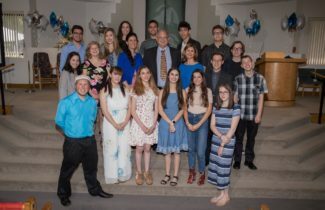 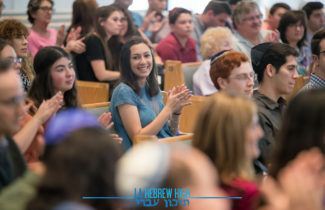 LA HEBREW HIGH celebrated our 70th ANNIVERSARY (1949-2019) with over 200 guests at Sinai Temple on Sunday, January 13, 2019 honoring Heads of School in a beautiful ceremony with video tributes throughout the evening, special guests like alumnus Senator Ben Allen, dancing through the ages with alumnus Sam Glaser & his Orchestra, incredible food with Pat’s Restaurant and much more! 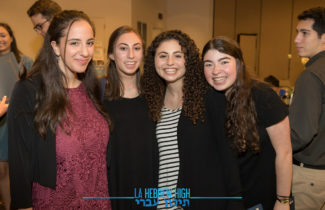 Our heads of school were honored to dance, kvell, laugh, cheer and celebrate with you all!